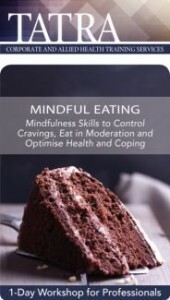 Please enter names, email addresses and dietary requirements for each participant. 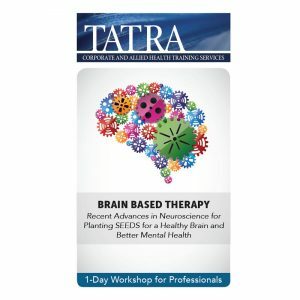 This is a unique training in which Dr Daniel Fox will draw on fifteen years of development and research to teach professionals the cutting-edge methods for diagnosing, treating and managing clients with personality disorders. 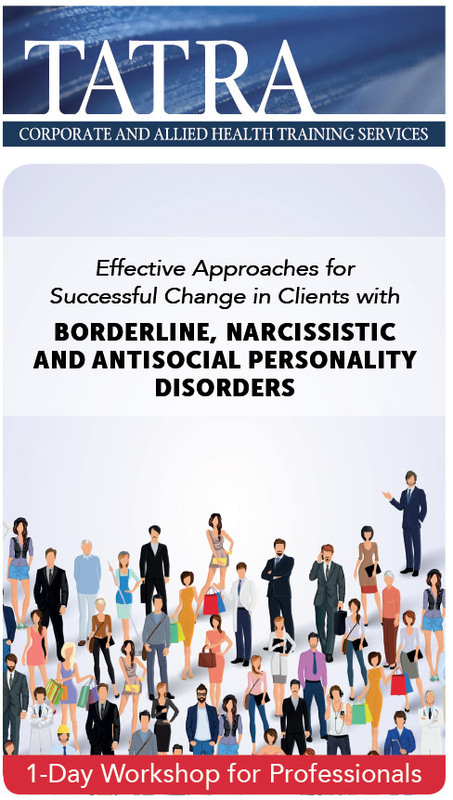 You will learn the elements common to all personality disorders and the most effective methods to treat and manage clients with the three above mentioned personality disorders. 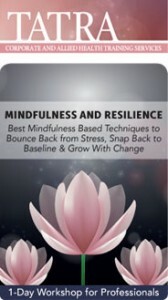 This training will focus on teaching the practical methods that have been found to work successfully with this client population, including methods to repair disordered personality, diminish unproductive behaviours, enhance productive behaviours, generate appropriate and adaptable behaviours, and affect long-term change . These methods can be applied across a wide variety of mental health and social service settings, and can significantly improve professionals’ ability to deal effectively with this difficult client group. 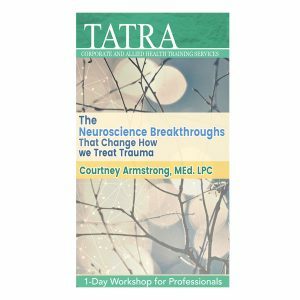 You don’t have to be stuck, these tools will help you move forward, cut down on treatment frustration, and build a relationship you previously not thought was possible with your clients with these disorders.